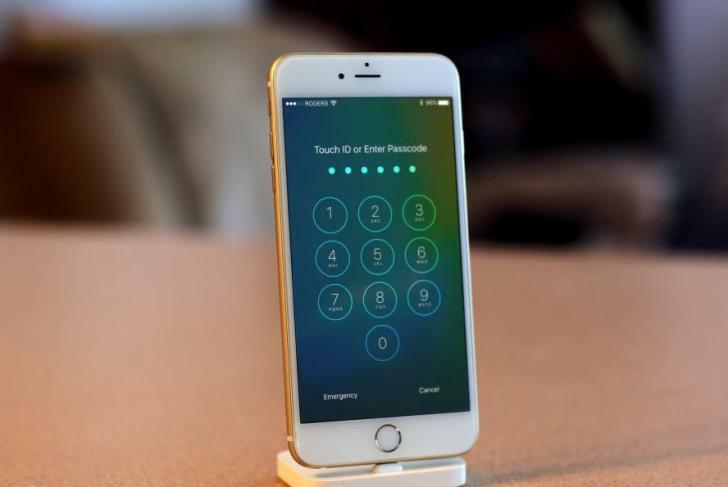 However, it's pretty much easy for anyone with access to your iPhone to bypass the passcode protection (doesn't matter if you configured Touch ID or not) and access your personal photos and messages. A new critical security flaw discovered in iOS 8 and newer, including 10.2 beta 3, allows anyone to bypass iPhone's passcode and gain access to personal information using the benevolent nature of Apple's personal assistant Siri. All an attacker need is to find out the phone number of the target's iPhone and access to the phone for a few minutes. But, what if you don't have target's phone number? No worries. You can hold down the home button of target's iPhone to activate Siri and simply ask "Who am I?" Siri will reply you with the phone number it is using. Step 1: Since now you have target's phone number, call on his/her iPhone – starting a FaceTime call will also do it. Step 2: Now, targets iPhone screen will show a message icon, just click on 'Message icon' and then 'Custom Message' to go to the New Message screen where you are allowed to type a reply. Step 3: Next, you need to activate Siri by long-pressing the Home button and say "Turn on Voice Over," and Siri will get the job done by turning it ON. Step 4: Go back to the message screen and double tap the bar where you are required to enter the caller's name and then hold, while immediately click on the keyboard. This may not succeed in the first time, so repeat this step until you see a slide-in effect on the iPhone's screen above the keyboard. Step 5: Now, ask Siri to "Turn off VoiceOver," come back to messages and simply type in the first letter of a caller's name in the top bar, tap ⓘ icon next to it, and then create a new contact. Step 6: Next, you can select add photo and choose a photo. Yes, now you are in and can look at the victim's photo gallery just like you are browsing the phone, even though the iPhone is still in the locked state.